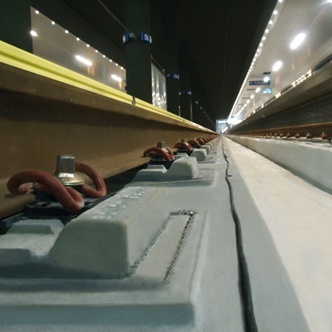 edilon)(sedra EBS (Embedded Block System), a ballast free rail track system, that consists of concrete monolithic blocks that support running rails. 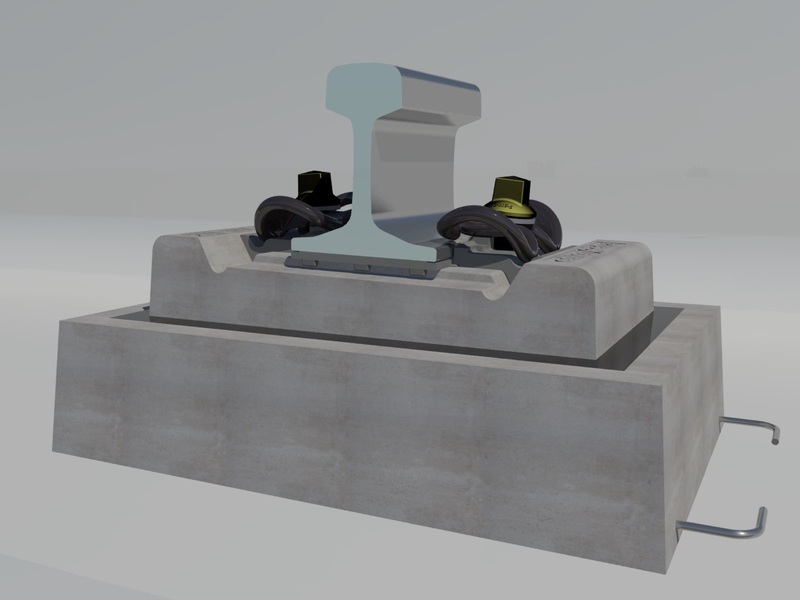 The concrete blocks are elastically embedded into pre-cast concrete trays that are cast permanently into the slab track. This bonding also forms a seal to prevent the ingress of liquids and detritus that may cause problems for ordinary ‘booted’ block systems. 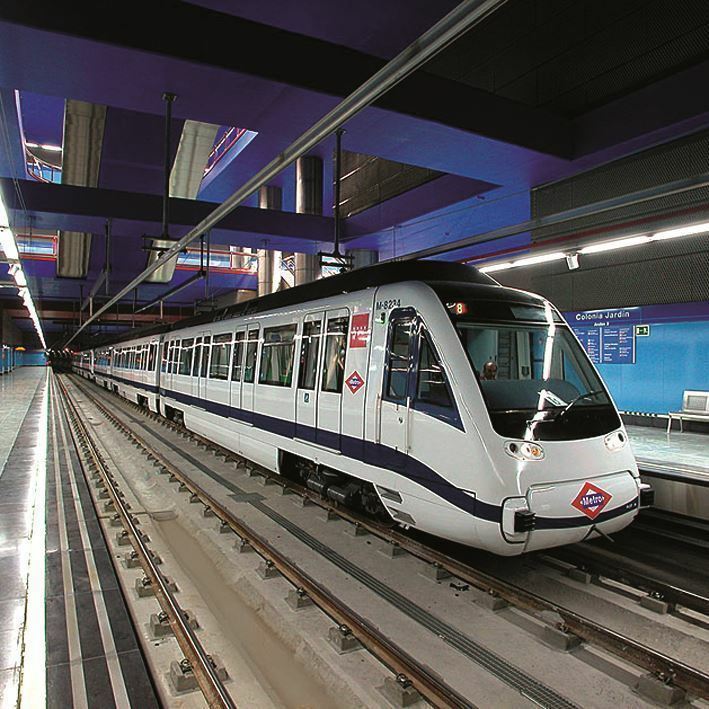 To experience our rich portfolio of EBS track systems for metros please take a look in our SELECTOR TRACK SYSTEMS.